There are many ways to prepare for an optimal and healthy pregnancy. You are thinking about starting a family and want to make sure you’re in the best possible health to grow a tiny human…but you don’t know where to start. 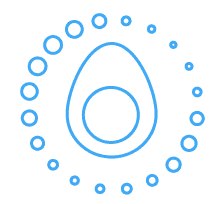 Our Naturopaths in Newmarket, York region, and Toronto, recommend preparing for pregnancy and conception about 6 months to one year before conception. So what is Naturopathic Medicine? It’s a natural, holistic, and non-invasive approach to medicine that can treat an array of conditions and symptoms. Give your baby the best possible start. Sometimes starting a family isn’t as easy as we thought it would be. Perhaps you have had a difficult time getting pregnant, or you have suffered through miscarriages. Naturopathic medicine in Newmarket, York region, and Toronto can support your own natural fertility, or also support you through traditional fertility treatment. 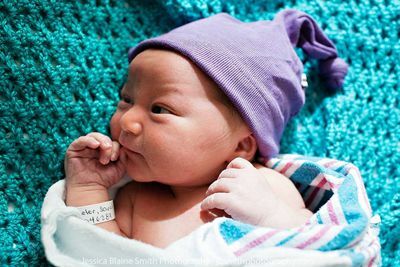 We can help you achieve your goal of having a baby. Sometimes getting pregnant is harder than it ought to be. Getting and being pregnant is one of the biggest events in a woman’s life. While pregnancy is truly special, sometimes the ailments and discomforts that may accompany it may zap your pregnancy glow and make daily living more difficult than it should be. 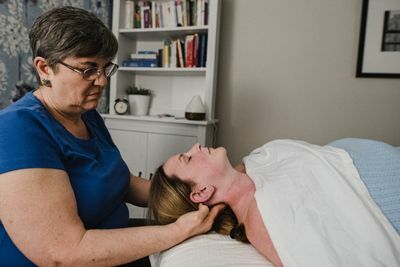 There are a number of ways Naturopathic medicine in Newmarket, York region, and Toronto can help manage many of these issues. Reducing risk of Group B Strep colonization, etc. 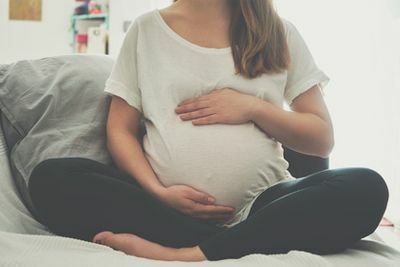 Naturopathic medicine can help support a healthy pregnancy by utilizing proper diet, herbs and nutritional supplementation specific to a woman’s individualized needs in each trimester. Feeling great during pregnancy isn't a myth! The first three months after birth, or the ‘fourth trimester’, is a time for recovery. 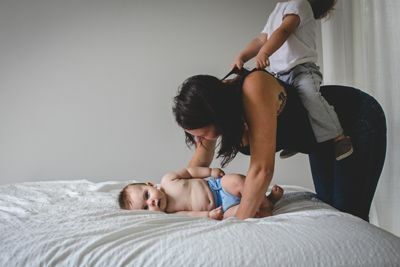 It’s also a time for bonding with baby and adjustment to a new routine; whether it’s with baby number one or baby number four. Sometimes breastfeeding isn’t as easy as we think it will be, or our emotions don’t settle back to normal (whatever that is!) after the first six weeks. Emotional and physical support during the fourth trimester can make all the difference in how well a woman recovers and her success with breastfeeding. Live after having a baby can be challenging. We can help. Sometimes our little ones have their own bumps in the road, health-wise. Naturopathic doctors in Newmarket, York region, and Toronto can provide primary care to your child through all stages, effectively dealing with the any and all health issues that your little one might be faced with. Let us help you get your little one feeling their best all the time. 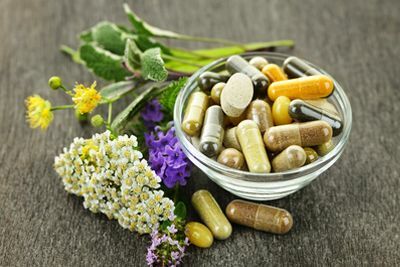 Naturopaths view health from a holistic perspective taking into account the various factors that impact health including physical dysfunction, mental/emotional stress, diet/nutrition, environmental burden, genetics and family history. The ultimate goal in Naturopathy is to determine and treat the root cause of an illness or symptom by supporting the body’s internal efforts to heal, restoring balance and sustaining optimal health. Naturopathic doctors use a number of modalities to treat a variety of health issues. 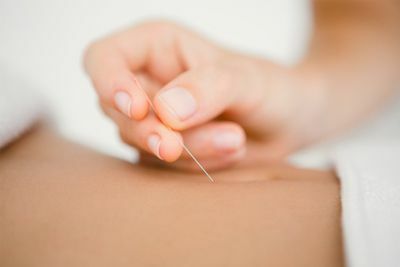 Treatment can include clinical nutrition, physical medicine, traditional Chinese medicine/acupuncture, herbal medicine, stress management and homeopathy. There are a number of principles that govern the practice of Naturopathic medicine. Naturopathic doctors use the most non-invasive therapies with few, if any, side effects in order restore optimal health. The body has an innate ability to heal itself; Naturopathic Doctors support this ability by identifying and removing obstacles to cure and providing the framework for optimal health. 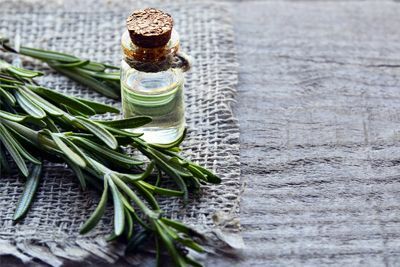 It’s not enough to remove the symptoms; the goal of Naturopathic medicine is to treat the root cause, figure out why the symptoms were present to begin with and ultimately remove the underlying cause of disease. This is one of the most important roles a doctor plays in a patient’s life. Naturopathic doctors take this role seriously, educating and empowering patients to take charge of their health. Naturopathic doctors treat the person, not the disease. They recognize that optimal health can only be achieved when the whole person is addressed; their diet, mental/emotional, and physical state as well as their genetics, family history and any environmental/social factors impacting their health. Focus is always on disease prevention, promoting optimal health and wellness.